The dishes included in this section are wonderful on their own or as accompaniments to main meals. Each dish is flavourful, colourful,tasty and exciting. No more boring steamed broccoli! My take on healthy cooking is all about experimenting with glorious wholefoods from Mother Nature, and using their natural flavours in combination to create super delicious meals! Now that we are well into Spring, I thought I’d share one of my favourite salads with you – perfect for those hot sunny barbeques around the pool, or even as a light and fresh work lunch to keep things tasty, colourful and fun! I always believe that healthy eating should be an experience – it’s all about fresh delicious wholefoods and produce, gorgeous greens and pops of bright colours to appeal to all the senses! 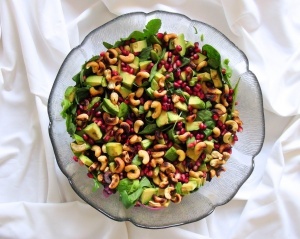 I love the splash of pomegranates here…for a little tangy crunch! This is bound to be crowd pleaser in every way! Sometimes quick and easy is what we need right!?! And this recipe is just that! This recipe is also highly nutritious and perfect as an accompaniment to risotto, brown rice, zucchini noodles or your favourite protein – yip, so versatile! Fennel's fiber, potassium, folate, vitamin C, vitamin B-6, and phytonutrient content, coupled with its lack of cholesterol, all support a healthy balanced body. 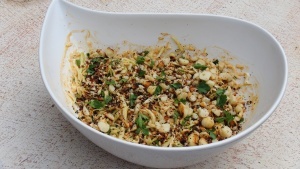 Fennel is also rich in iron and fibre to keep you energized and regular! Given my Lebanese roots, zaatar is one of my all time favourite spices! You can now find this spice at Woolworths or at any oriental market. Hope you enjoy! 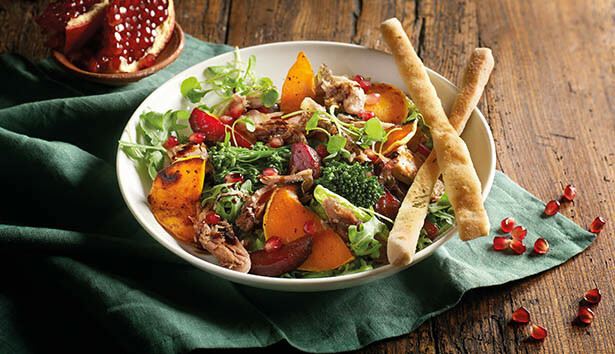 I absolutely love a good salad, and I especially enjoy mixing things up with interesting new combinations. 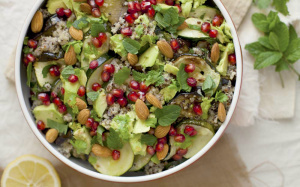 Healthy, nutrient dense, colourful and flavourful, this salad is always a crowd pleaser – perfect to share amongst family and friends for Sunday lunch! 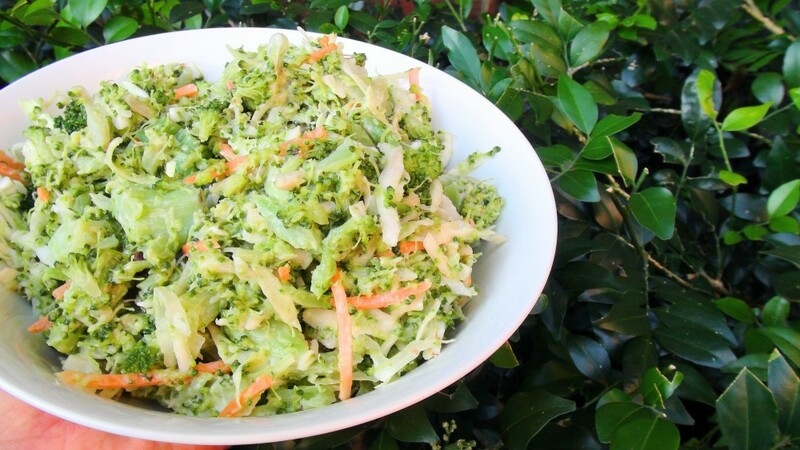 This very quick and easy salad recipe is the most perfect side dish for Sunday barbecues, and also makes for a delicious work lunch solution when you're short on meal prep time. 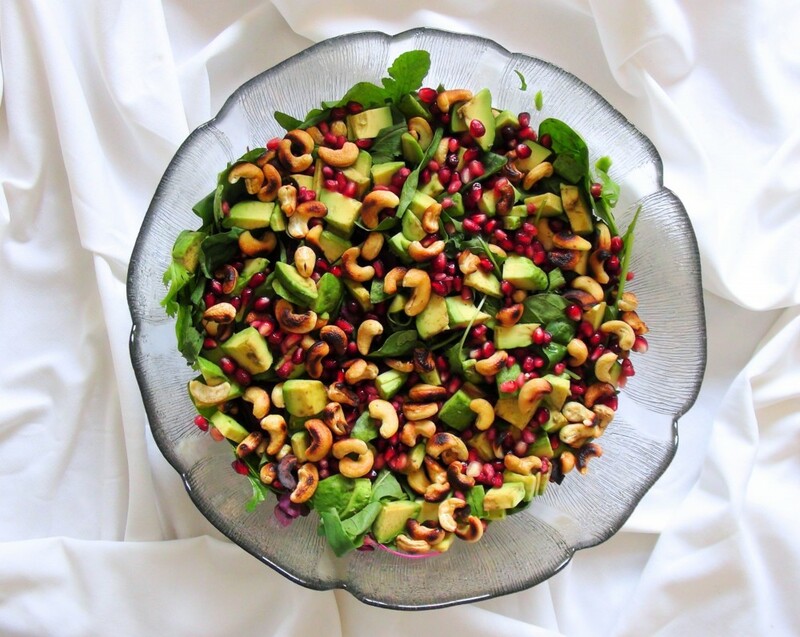 Low in carbs, and rich in antioxidants, this is the perfect healthy and nutrient rich choice, especially if you feel like giving your salads an upgrade in taste ans texture! I add sesame seeds for extra crunch. You can also include raw almonds, cashews or sunflower seeds to give your slaw a protein boost. This recipe is one of my favourites for a Fiesta themed dinner party. I really enjoy coming up with fun and healthy alternatives for various food themes. When planning a dinner party, it is much easier to stick to a particular type of food, whether it be Italian, Mexican, or Indian etc. That way all the different flavours and dishes you serve will complement each other beautifully. 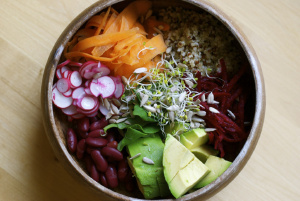 This Mexican salad is delightfully fresh and colourful. It is also packed with loads of anti-oxidants and pairs wonderfully with sour cream, guacamole and a protein of your choice. I recommend using low carb cauliflower wraps instead of wraps to keep things nutritious and healthy. 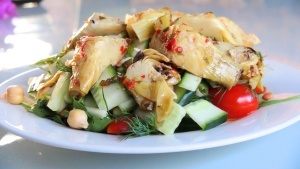 Artichokes just make everything that much more delicious, so of course it makes sense to have them as the feature of this salad dish. And to heat things up just a little, I have paired this yummy low GI chickpea and artichoke combo with a delightful low carb sweet-chilli dressing. Cabbage and cauliflower are both fabulously high in anti-oxidants and do wonders in preventing inflammation. 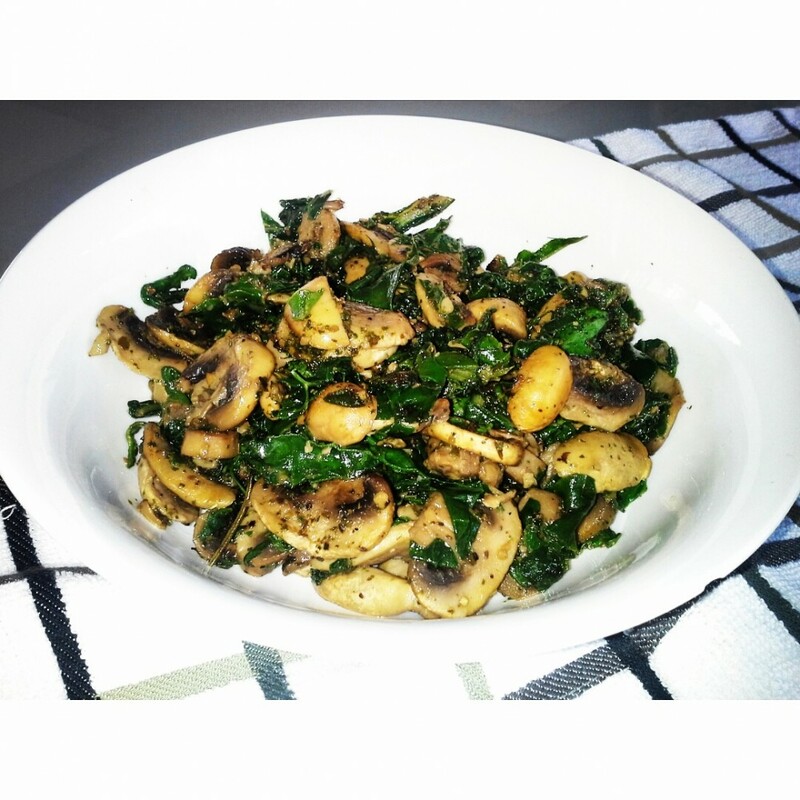 In this recipe I decided to pair them together for some extra crunch and health benefits too. I also adore Macadamia nuts…oh my word I can eat them nonstop, so these just had to feature. Rich in healthy fats, low in carbs and naturally sweet, these lightly toasted and tossed into this salad is utterly delicious! Perhaps this is my Italian genes coming through, but I am a huge pesto fan!! In my opinion pesto tastes amazing on just about everything!! So this pesto rice combo (as you can imagine) features weekly in my home! Such a treat, and my family really enjoys it! I use brown basmati rice for this recipe to ensure Low GI, long lasting energy, but you can also use Jasmine rice if this I more suited for your taste buds. 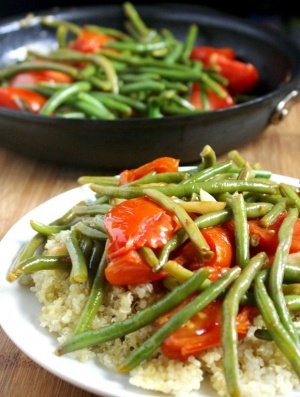 Quinoa is also a great option to use as your grain base, so I will leave that part up to you. I don’t use cheese in my pesto recipe, but if you’re a big fan of Parmesan then by all means add in as you please. A great bonus with this recipe, is that basil is rich in antioxidants, making this a fantastic dish to eliminate toxins in the body. This week I’ve decided to treat you to two awesome nutrient packed recipes in one. This combo is perfect for Sunday lunches with friends. I recently took this along to a barbeque my best friend hosted, and it was so well received! 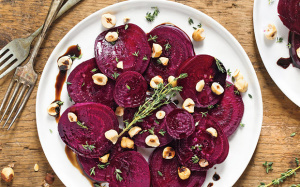 A great combo of delicious fresh summer beetroot and rocket, paired with oven roast vegetables makes for a delicious antioxidant rich side dish to your favourite main. 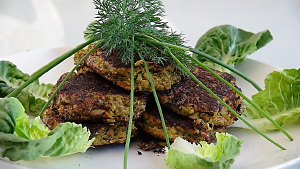 For me, making fresh healthy recipes that are enjoyed by everyone is the ultimate reward – and it’s a fantastic way to rub off some healthy eating appreciation on to even the most health resistant peeps. 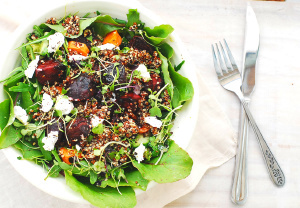 One of my favourite things about Spring is coming up with new light and fresh salads – perfect for warm weather, light and easy to digest, oh and totally winning for meatless Monday dinners. This flavourful and fragrant combination has a delightful Italian flare, and was a serious hit at my family lunch – I’m talking seconds and thirds so be sure to make this in bulk! Perfect for work or school lunches, light dinners, or as an accompaniment to lightly steamed fish. This is a vegetarian dish by choice, but I have also included a no-dairy (vegan) option for those of you following plant based eating plans. Cold weather often makes me crave carb rich foods to keep me extra warm. Carbs are a fantastic way to generate heat, but of course as we all know, too many carbs doesn’t make sense for us when we aren’t expending large amounts of energy. Mash is one of my favourite sides so I had to find another way to enjoy it without the excess carbs (and I’m sure you are all over the cauli craze right!?) So here is a delicious mash recipe that uses pumpkin and carrots for a low carb, low GI variation of traditional potato mash. Who doesn’t love a good packet of crisps right? Usually the are usually packed with hydrogenated oils, refined carbs, added sugars and artificial flavourants though – not ideal for your health, or your waistline. I am completely head over heels for this delicious recipe! 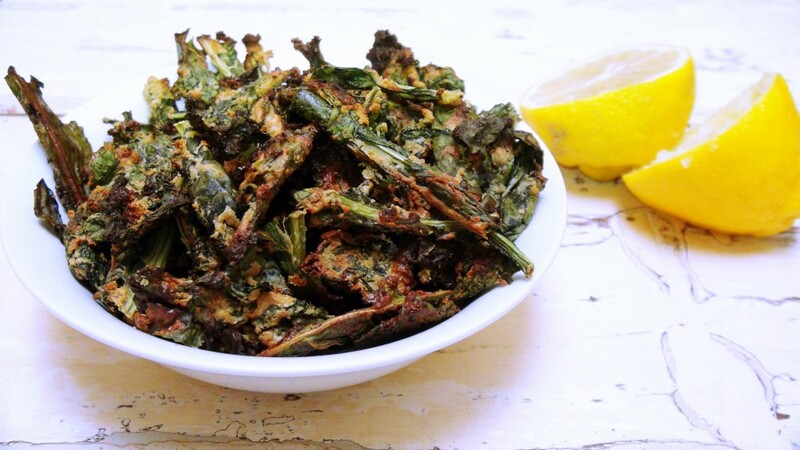 These cheesy kale chips are made with 100% wholefood ingredients, are packed with vitamins, mineral, iron and antioxidants, and are easily just as good as the real thing! 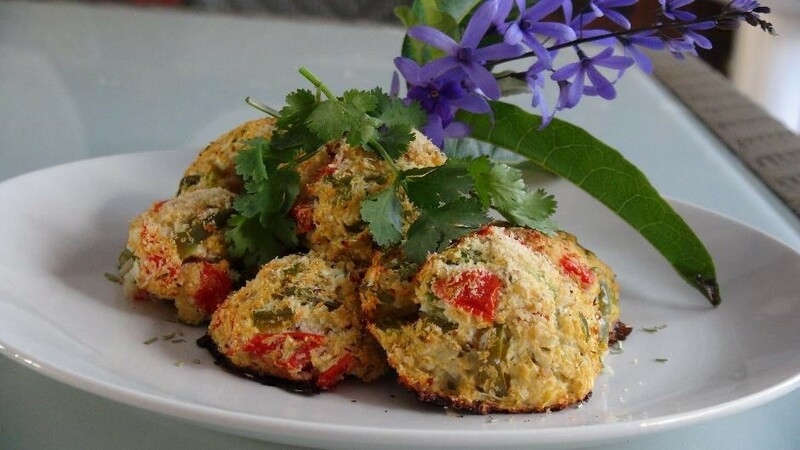 In this recipe I use Natures Choice Nutritional Yeast from the Faithful to Nature online store to give a nutrient rich and delicious cheesy flavor without actually using any cheese at all. Nutritional yeast is the most incredible natural flavourant to mimic that delicious cheesy taste we all love so much. This recipe is really quick and easy to make, and it perfect for serving guests at a dinner party, or simply to snack on if you’re having a night in. Butternut is hands down my absolute favourite vegetable. It is so incredibly versatile, and its natural sweetness makes it perfect for adding great flavour to soups, salads or to enjoy on its own. This is such a simple recipe to prepare, and I make it regularly. I especially love this recipe because all of the ingredients used here are very rich in antioxidants and anti-inflammatory properties. 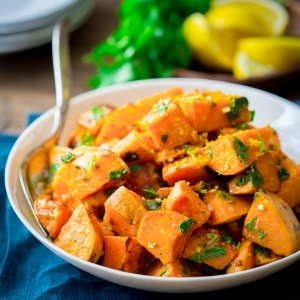 Butternut is also an excellent source of immune-supportive vitamin A, vitamin C, dietary fibre, vitamin B6, manganese, potassium and vitamin B2. 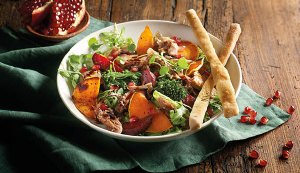 Even better, butternut has been shown to help regulate blood sugar levels! So eat up and enjoy! 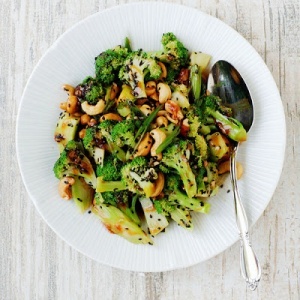 Steamed broccoli day in and day out can get really boring right!? I’ve been there with the whole protein and steamed veggies thing day in and day out…needless to say, eventually you get to a point where you actually can’t stomach the taste anymore. So I get you, trust me! I believe that everything we eat should be tasty, delicious, nutritious and satisfying. Yes, even side dishes! 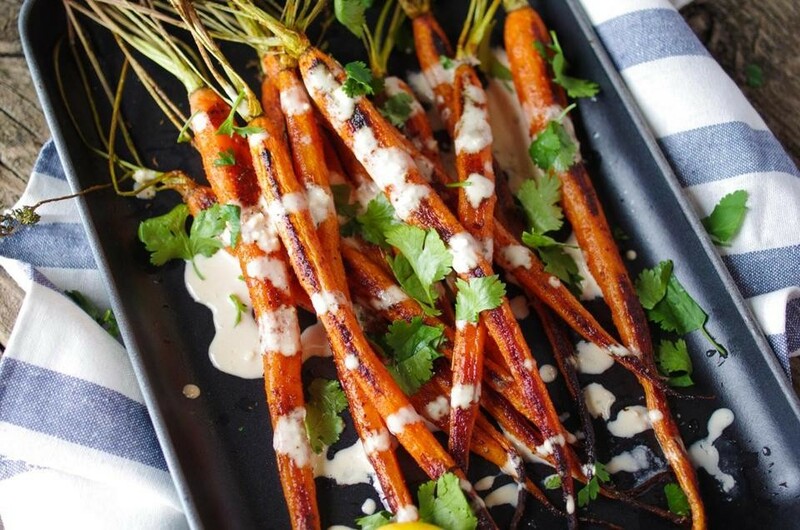 So enter my spicy tahini infused baby carrots. Aside from the fact that I am completely addicted to tahini, and like to put it on most things, tahini is rich in phosphorous, lecithin, vitamin C and promotes healthy hair, muscle tone, and it’s an alkaline food – which means it’s easy to digest and contributes to a healthy gut environment. 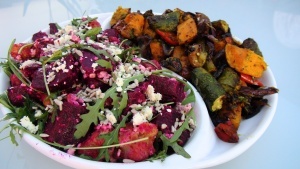 Beetroot is such a versatile root vegetable, and is absolutely delicious too! Its natural sweetness makes it the perfect addition to many dishes for extra flavour and colour. Beetroot is high in fibre, and is also a powerful anti-oxidant and anti-inflammatory. It can also improve athletic performance by enhancing muscle oxygenation during long-term endurance exercise. Verdict? Load up on beetroot! I like to combine my beetroot with a healthy fat such as tahini because it lowers the glycaemic index of the vegetable itself, given that beetroot is higher in natural sugar than other vegetables. This delicious middle-eastern inspired dish is a great way to incorporate beetroot into your diet. I absolutely love travel. My most recent trip to Dubai brought about much inspiration for new recipes. I absolutely adore the flavours of the Middle East. They add such interesting elements to traditional dishes and can really spice up common favourites. Quinoa is definitely one of my top 5 foods to eat. 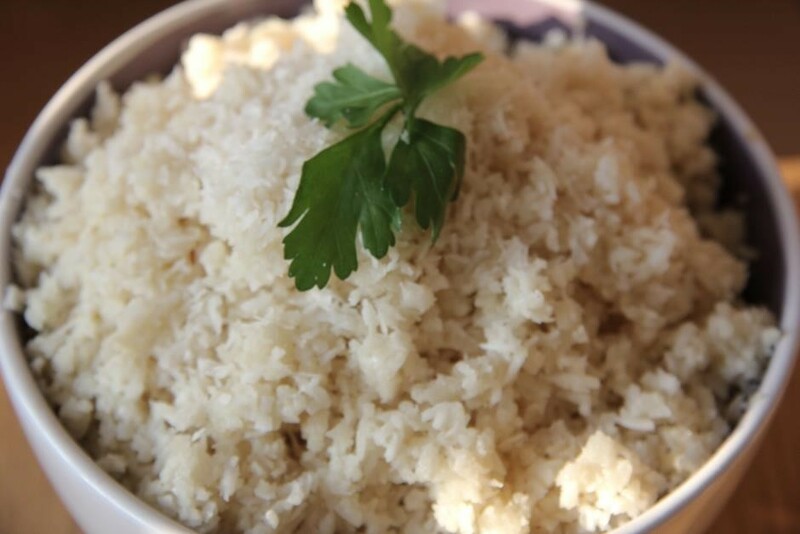 Its high protein content make it the perfect low GI grain to enjoy virtually every day. I don’t think I could ever get tired of a good quinoa salad. This recipe is full of flavour, rich in anti-oxidants, healthy fats, protein and good carbs. 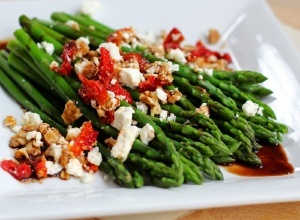 This salad works well on its own or as a starter to accompany virtually any main. 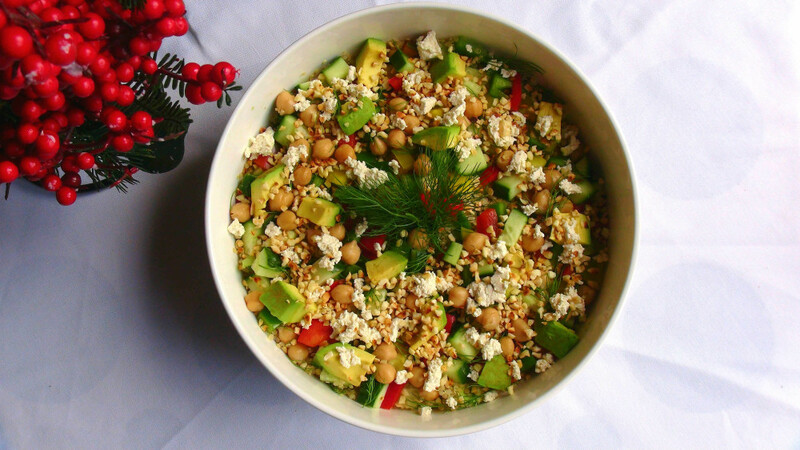 This delicious fresh, light and tasty quinoa salad is the perfect dish to keep guests satisfied during your holiday gathering. 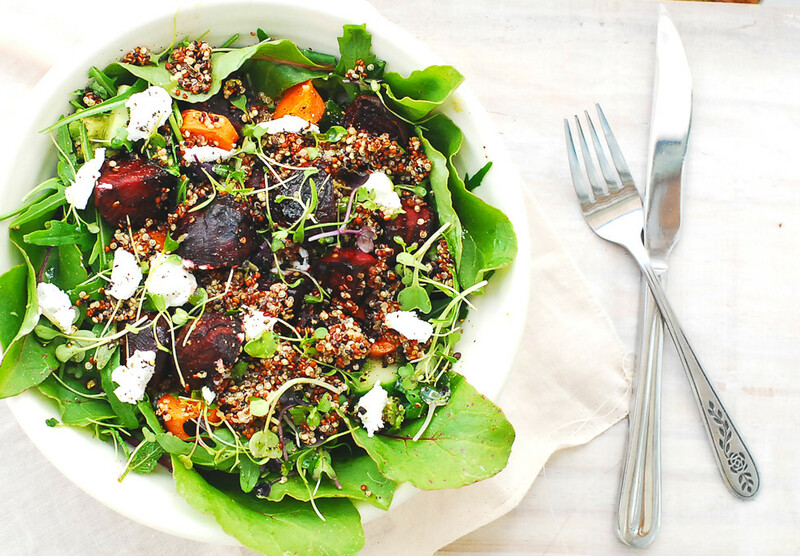 Low GI and packed with vitamins and minerals, this salad will keep you feeling satisfied and will prevent you from wanting to overdo it on the desserts! I absolutely love butternut. It's natural sweetness really comes through when baked or grilled, making it the perfect healthy option for those of you who enjoy a bit of sweet with your savory. 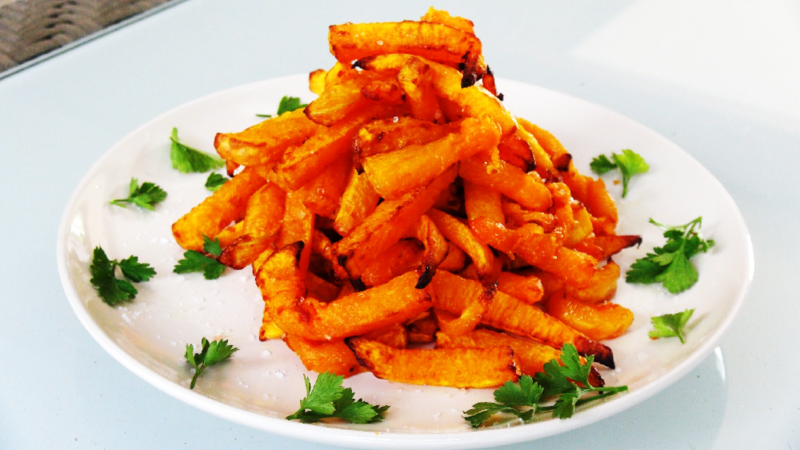 Butternut is rich in carotene, Vitamin A, Vitamin B , Fibre and Potassium, making it a super pre or post workout snack. This recipe is so simple to make, requires minimal prep time and is absolutely perfect for a lunch or dinner party. (I make these all the time when I entertain, and they are such a hit!) 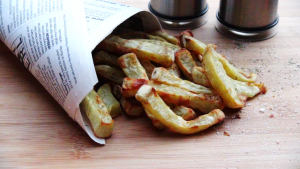 I usually use an air fryer to make my butternut chips, but these can also be easily made using a standard oven. I know there has been a huge movement away from carbs in the world of nutrition lately, however I always like to recommend being realistic about cutting carbs. I 100% agree with lowering your carb intake, but cutting it out altogether is not always the answer. This really just isn’t something that works for everyone. Rather than cutting them out altogether, choose the right types of carbs to eat, and enjoy these in small quantities, less often, and at the right time (i., e: when you are active and your energy needs are higher). 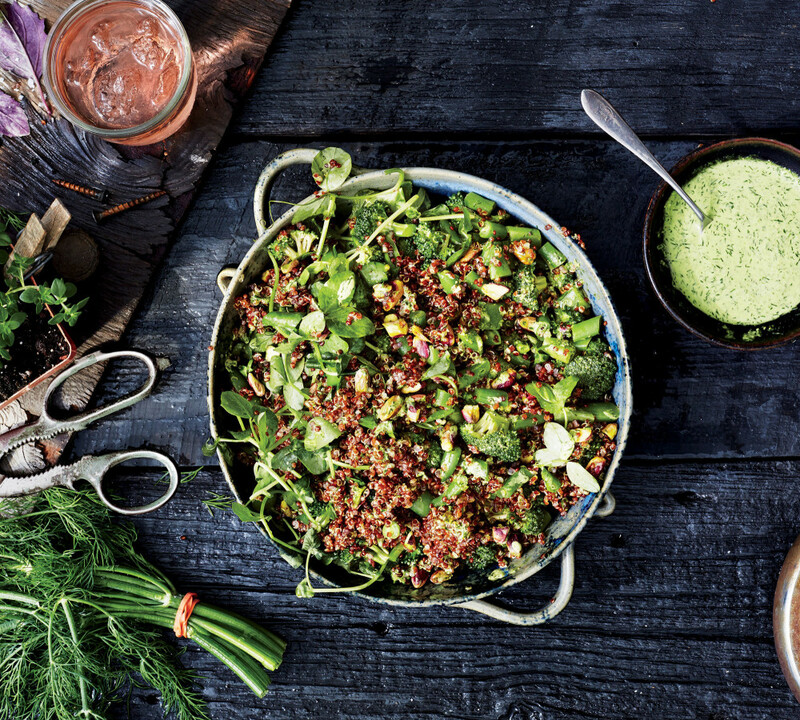 Quinoa is one carb in particular that is incredibly good for us. 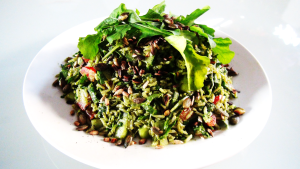 High in protein, with a low GI and packed with Vitamins and minerals, this grain is the perfect addition to salads, and serves extremely well as an alternative to pastas and rice. 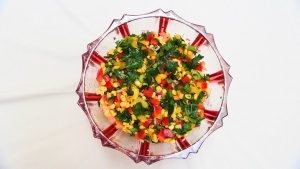 This colourful salad is one of those specialty salads that always ends up being a big hit when entertaining. Why not impress your guests with this incredibly healthy and utterly delicious creation…Yum!! Butternut and beetroot are two of my favourite vegetables. Their natural sweetness really pop when lightly roasted, so these make for a delicious addition to salads. This is definitely my salad of choice for a light and healthy springtime lunch, or perhaps even a breezy picnic in the park. Beetroots are especially effective for lowering blood pressure, detoxing the system and improving stamina. They also contain betaine, a nutrient that helps protects cells, proteins, and enzymes from environmental stress. Butternut is a great source of dietary fibre to keep digestion regular and is also a fantastic source of Vitamin A, which promotes healthy skin and eyesight. 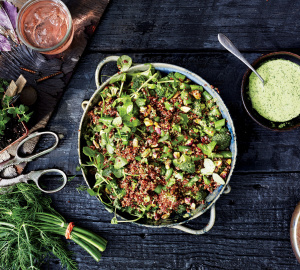 This is a fantastically wholesome full of all the nourishment your body needs. There are truly no words to describe just how delicious these zucchini fries are (they are oven baked so don’t read into the “fries” thing) I honestly feel as if I am cheating when I make this recipe, but the best part is it is totally 100% healthy, guilt-free, low carb…and every other health hashtag in the book. 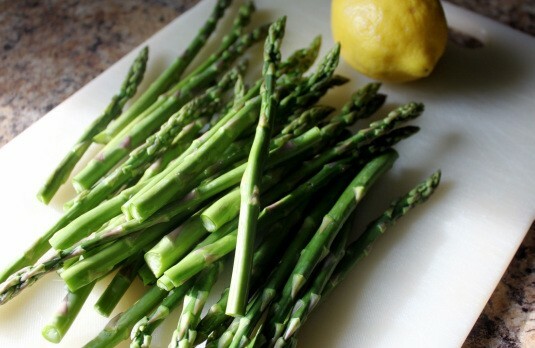 These are fantastic paired alongside a bunless burger patty, or grilled chicken breasts. 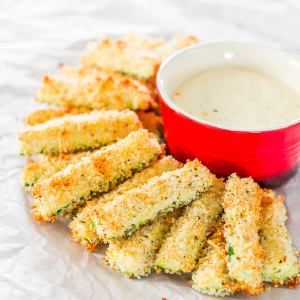 Oh and the dipping sauce…heaven on earth! "Buddha bowls welcome creativity in the kitchen, and provide an opportunity to experiment with combining various wholefoods to create a delectable flavour explosion, that nourishes the body, mind and soul". This delicious salad makes for the perfect lunch or dinner when you are short on time. I often get so involved in my day that I forget to eat, which is so bad! 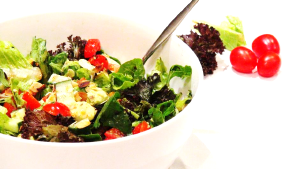 Luckily I have created this really healthy, nutritionally-dense salad recipe that is so quick to make! I eat this all the time, and it really tastes so delicious! You can even add a protein of your choice if you wanted - such as grilled chicken breasts. 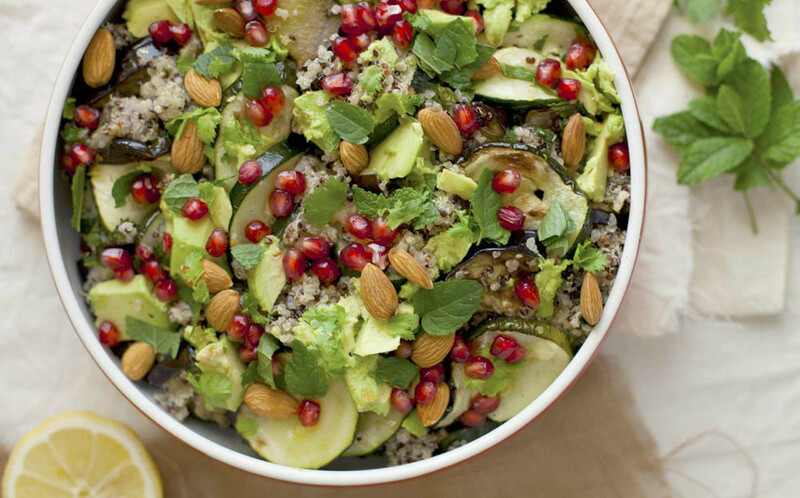 This salad is packed with healthy fats and is rich in anti-inflammatory spices to ensure that you are well nourished, and satisfied during a busy day. Nothing quite compares to a delicious assortment of veggies, oven roasted and paired together with a warming protein. The sweet aromes of oregano, sage and rosemary paired together makes for a wonderful and flavourful dish. I absolutely love anything crunchy. If you do too then this is definitely the recipe for you. 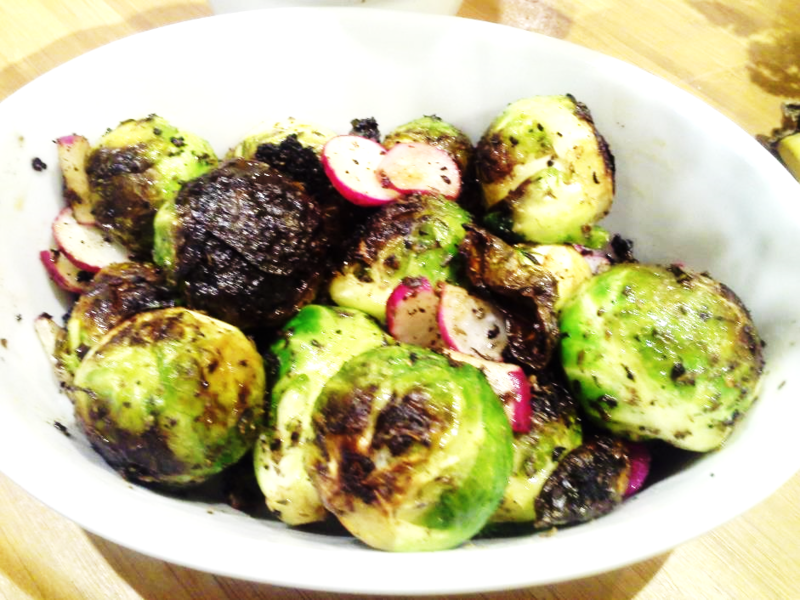 Allowing Brussels sprouts to cook on high heat in coconut oil creates the most delicious light and crispy texture that is truly scrumptious! Just you wait and see! 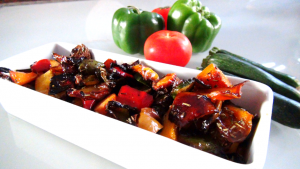 Sometimes veggies on their own can get a little tiresome. As healthy as they are, even I get over them sometimes. Bringing a little bit of Italy into the kitchen sure helps spice things up a little. This delicious recipe truly transforms plain old green beans into mouthfuls of Italian bliss! And of course...they're healthy too! 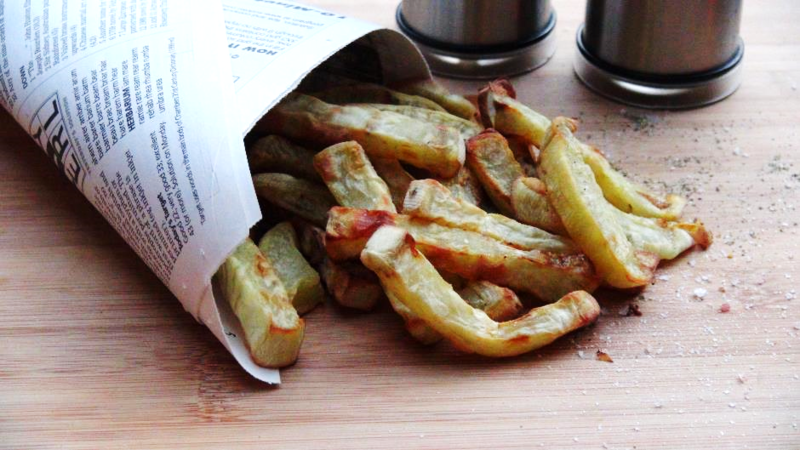 No one likes the idea of not being able to have fries right? Well you are in luck! 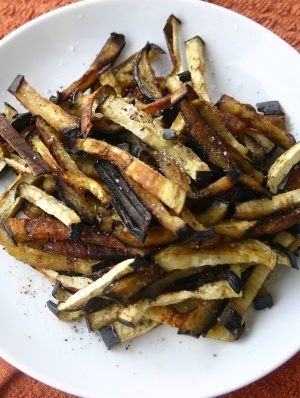 These eggplant fries are low carb, low calorie and super good for the body. You can also experiment with other veggies such as beetroot, butternut and sweet potato - these all make wonderful chip alternatives! I love combining an assortment of fresh herbs to really bring the flavour out of vegetables. 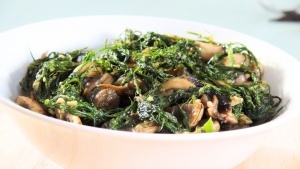 Mushrooms are particularly responsive to this combination of dill, parsley and coriander. 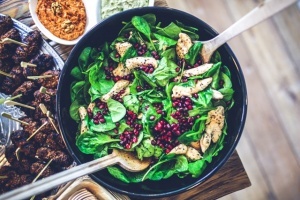 This meal serves as great way to get a large dose of good quality alkalising greens into your system, to balance your internal PH and cleanse the gut. Chips are definitely a weakness of mine...hence the need for a healthy replacement. 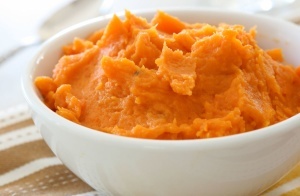 Enter the sweet potato. Sweet potatoes are the perfect low GI replacement for potatoes, and they may just be tastier too! What do you think?